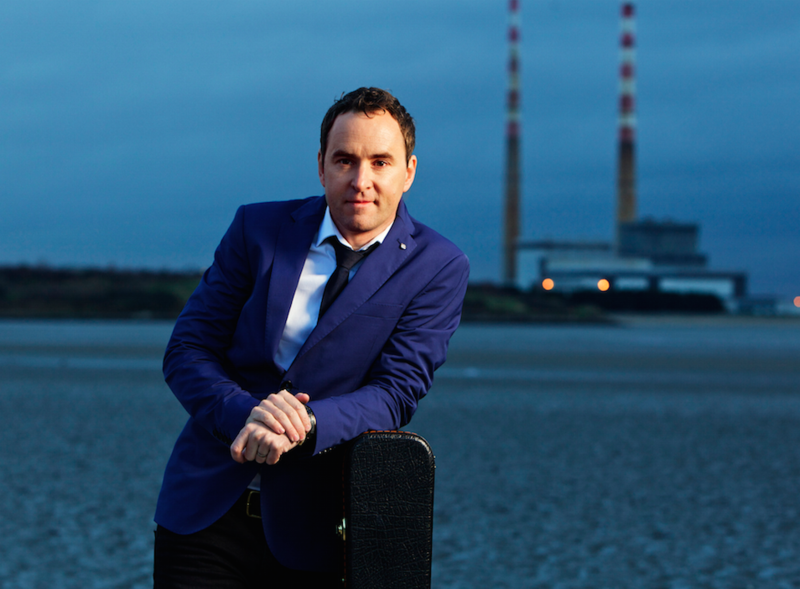 Damien Leith may be a fully fledged Aussie these days, but that doesn’t for a moment mean that he hasn’t forgotten the part his homeland of Ireland played in his life journey. So with his new album ‘Songs From Ireland’, he aims to pay tribute to some of the country’s most-loved songs, bringing the likes of Sharon Corr and the late Bing Crosby along for the ride. “The main thing for me with this album is that I created something that was authentically Irish,” Damien says of the new release, which sees him back with his original home of Sony Music. Recorded in both Sydney and Dublin, the LP features classic songs such as ‘Molly Malone’, ‘Galway Girl’, ‘Wild Colonial Boy’ and, naturally, the inimitable ‘Danny Boy’. ‘Songs From Ireland’ will hit stores on Friday March 13. To celebrate its release, Damien has revealed he’ll head out on tour in the middle of the year for a swag of live shows across the Eastern states (below), tickets for which are on sale next Monday. This is fantastic news. Wow! There are a lot of dates there and lots of regional towns. Damien will be very busy. Now, all I have to do is choose which show/s I will go to. I have already preordered the album.